We have a better way: Houston’s most trusted name for overhead door service now provides automatic door sales and AAADM certified service. Overhead Door Company of Katy is now your front-to-back single source for door service. Whether it goes up and down, slides or swings, your one call to Overhead Door sells and services them all. 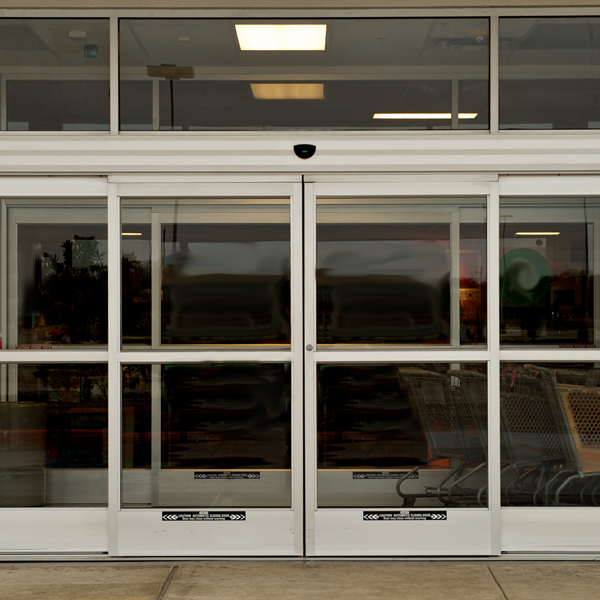 Our American Association of Automatic Door Manufacturers (AAADM) certified service team provides both periodic scheduled service and rapid-response repair to keep your automatic doors operating.